My Brightest Diamond – A Million and One: You can say what you want, but like the air, I will rise. In Brief: This album further revises the MBD sound, taking Shara Nova’s already rhythm-heavy approach in even more of an electronic direction while dropping some of the more ornate instrumentation. It’s a bit all over the place, musically speaking, but I do appreciate it as a bold expression of her independence and artistic ambition. 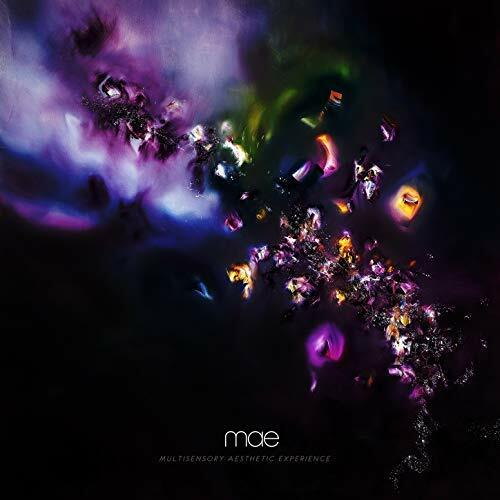 Mae – Multisensory Aesthetic Experience: This is only a test (of my patience). In Brief: Mae’s long-awaited comeback album is about half comfort food for those who loved their heart-on-sleeve style of high-octane pop/rock, and about half experimental/progressive stuff, not all of which fares as well as the band seems to have hoped. I’m thrilled to have them back, but wish they’d taken a little more care to make the final product a bit more cohesive. Chvrches and Lo Moon live @ The Greek Theatre: They were a kaleidoscope. There are certain bands whose recorded material I’m absolutely over the moon for, and yet who I feel hesitant about seeing live. Chvrches was one of those bands, right up until a friend decided to get tickets to their Love Is Dead tour when it rolled through Los Angeles. They are absolute wizards of synthpop in the studio, and all three members of the band are capable of playing multiple instruments. Yet when a band plays a style of music that is sufficiently programmed, I often wonder if it’s worth showing up just to watch them press buttons on laptops. As it turns out, that’s not at all a fair characterization of Chvrches’ live shows, where really all that comes pre-recorded is the background effects and loops – the synths, bass, whatever guitar parts their songs might occasionally feature, and most obviously the vocals, are all performed live. For their latest tour, they’ve also added a live drummer. This type of music can get me really excited when delivered with a sufficient amount of live energy, and I should have known better than to doubt Chvrches in this regard. Their three studio albums thus far have been about as close to uniformly excellent as the discography of any band in my collection, so of course their setlist was going to be packed with wall-to-wall favorites, almost no matter what they chose to play. This might have been a little more expensive of a show, with a slightly bigger crowd, than I’m used to when I go to concerts these days, but at no point in the evening did I doubt that this would be 100% worth it. 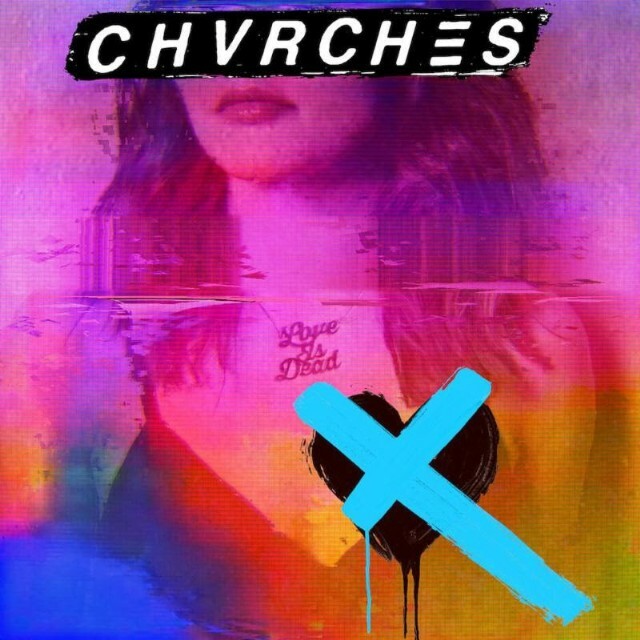 Chvrches – Love Is Dead: Is it deliverance if you can never change? In Brief: For a band that had such a fully realized synthpop sound from the get-go, it makes sense that change should come only in small increments. Chvrches once again keeps what works for them intact, and while there are a few small surprises in the song structures and instrumentation, the bigger surprise on Love Is Dead is how hard a lot of the lyrics hit. Without being preachy or overtly political, the trio clearly feels a responsibility to address the turbulent times we’re all living in. It’s refreshing and vital, and ultimately that’s what makes this record yet another home run for Chvrches. 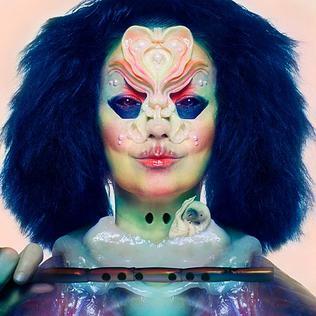 Björk – Utopia: Did I just fall in love with love? In Brief: Björk’s longest album to date is one of her happiest and most peaceful. It’s also one of her most baffling and exhausting. Longtime fans will find echoes of some of her classic works here, and will also probably appreciate the more ambient/avant-garde new direction as well. But song-for-song, this may be her most difficult album to appreciate as a whole since Medúlla.